Learn How to Start and Grow Your Business Right. 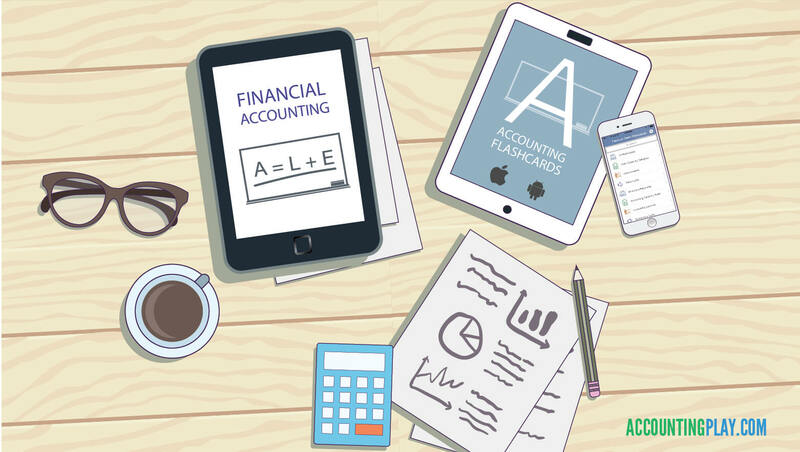 Take your accounting acumen to the next level with the AccountingPlay bundle of apps! reaching for the CPA Australia can benefit. 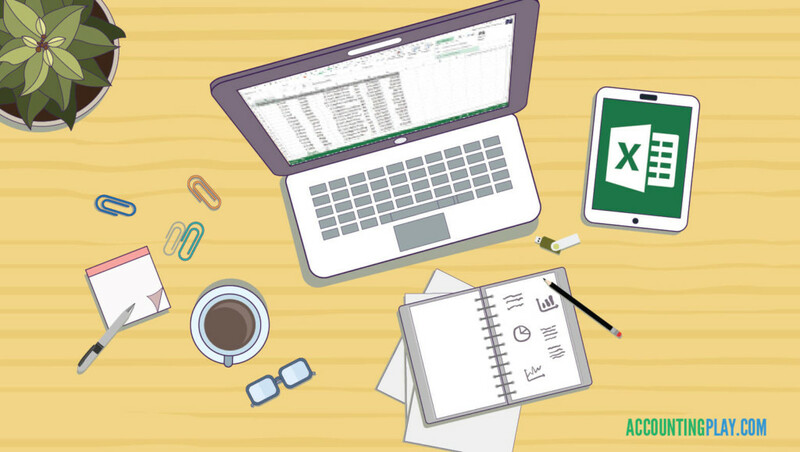 Bolster your knowledge of accounting standards, equations, terms, ratios, and more with these apps. 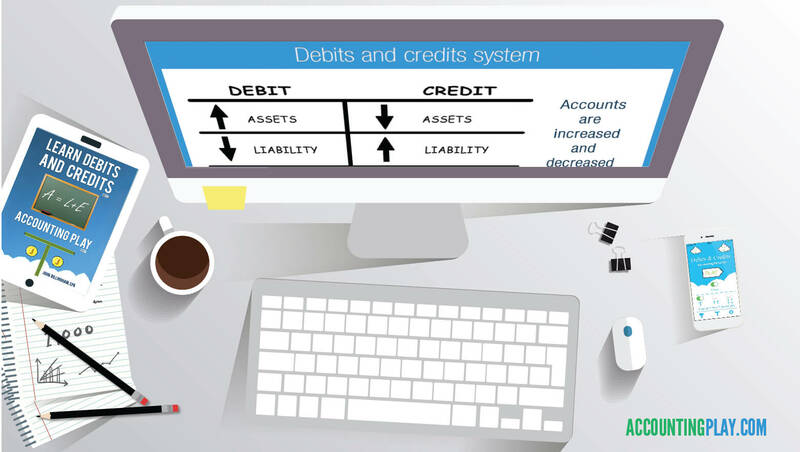 Debit and credit coins to study and learn basic accounting. 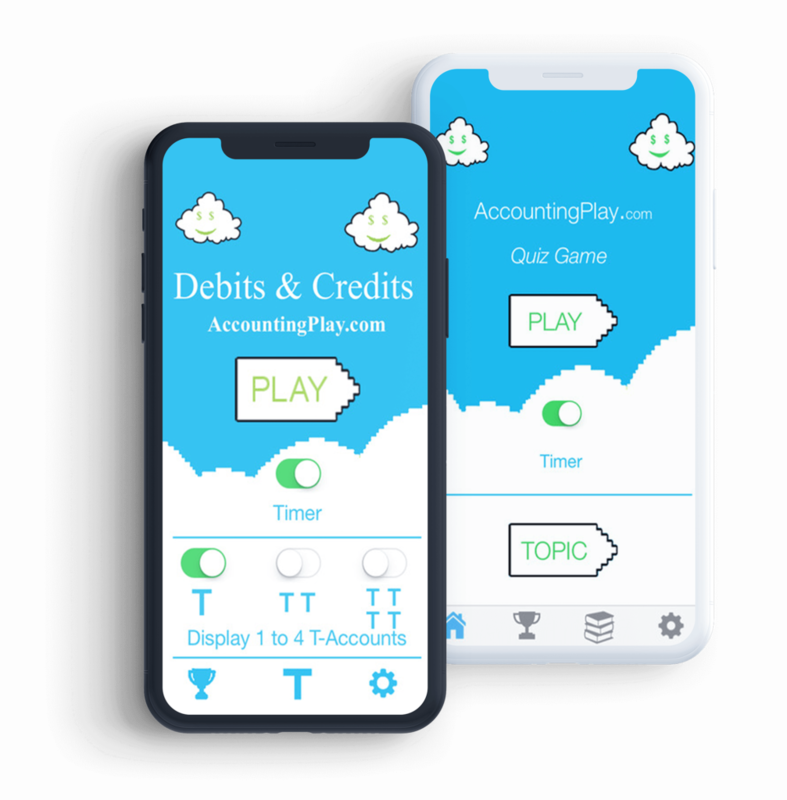 Compete against other accountants around the world as you learn equations, debits & credits, journal entries, and accounting theory. Check your knowledge with the Accounting Quiz and nearly 700 unique questions with answers and explanations in easy PDF format. 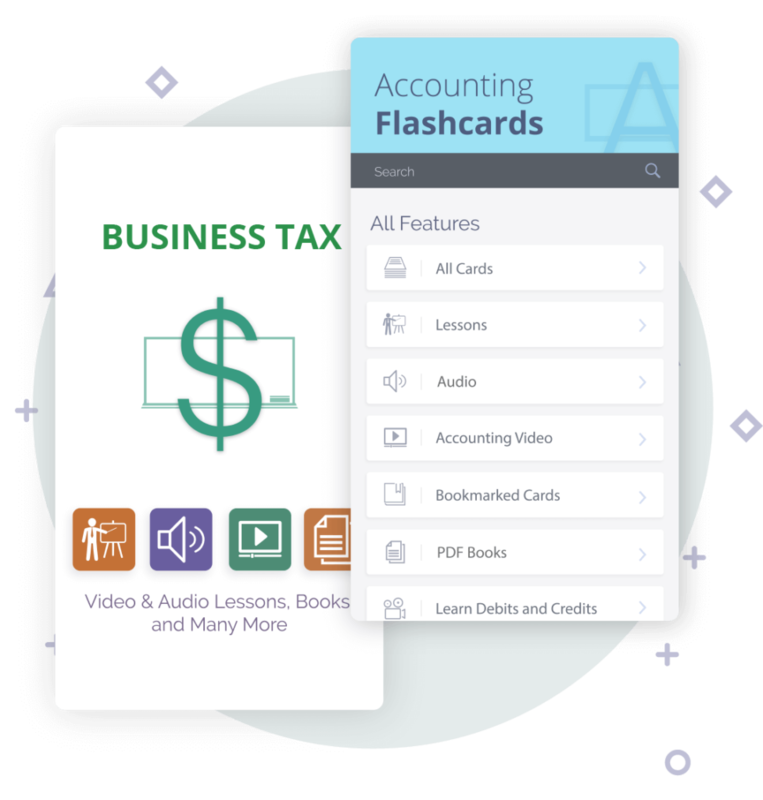 Use the Accounting Flashcards to dial in on any topic in a fast and fun learning format.  Choose from over 20 lesson topics to get started. Each topic contains complete lessons with audio and video image, ALL FOR FREE! Learn accounting fundamentals from financial statements to business structure. 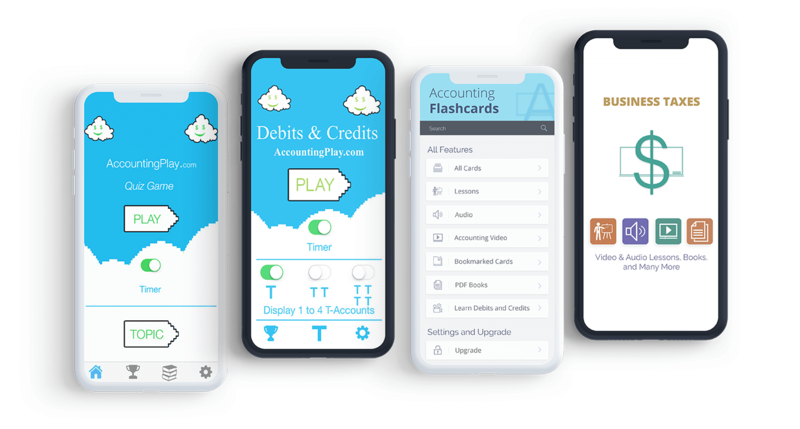 Over 100,000 FREE downloads on Apple and Android, Accounting Play has been helping students Learn Accounting With Apps since 2014!